Salvatore F. Chiaradio, 84, of Boylston Street, Westerly, passed away on Tuesday afternoon, February 6, 2018 surrounded by his loving family at the Apple Rehab-Clipper Home of Westerly. He is survived by his wife of 56 years, Linda A. (Clark) Chiaradio of Westerly, three sons, Jeff, Tim and Bill, two daughters, Deb and Diana, seven grandchildren, 2 great-grandchildren with one on the way, his sister, Rita Chester and many nieces and nephews. He was pre-deceased by two brothers, Cosmo “Tuffy” Chiaradio and Dominic “Dolly” Chiaradio and his sister, Rose Holland. 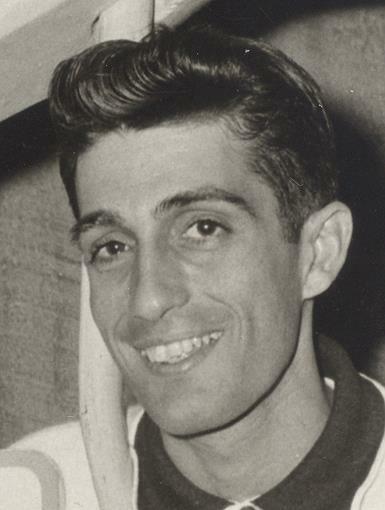 Mr. Chiaradio was born in Westerly on September 17, 1933, the son of the late Serafino and Mary (Abosso) Chiaradio. Salvatore served for four years in the United States Air Force during the Korean War. He became a senior welder at Electric Boat in Groton for many years. In lieu of flowers, contributions can be made to the St. Jude’s Children’s Hospital, 181 Putnam Pike, Johnston, RI 02919.